Wine, Music and Polo – What’s Not to Love? 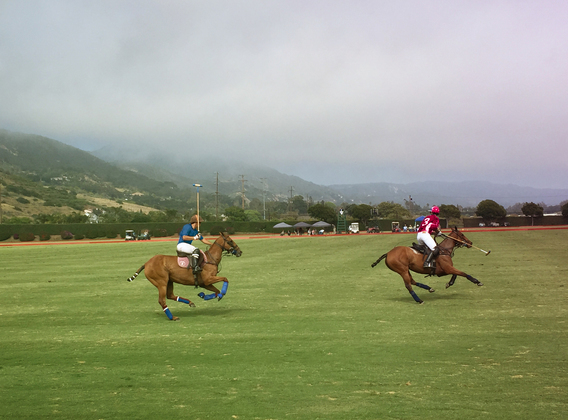 The first of its kind event in California, The Santa Barbara Polo & Wine Festival will take place on Saturday, September 8 at the beautiful Santa Barbara Polo & Racquet Club. GA, VIP, and Box Seat tickets are on sale now and start at $65.00 (plus fees and taxes).